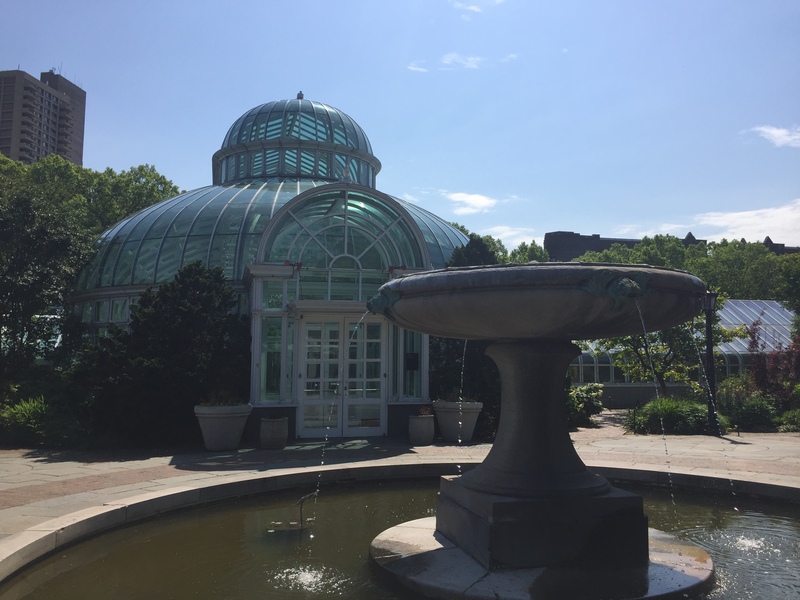 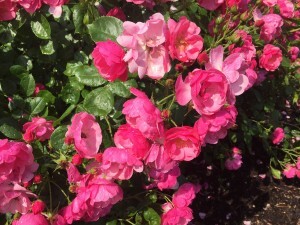 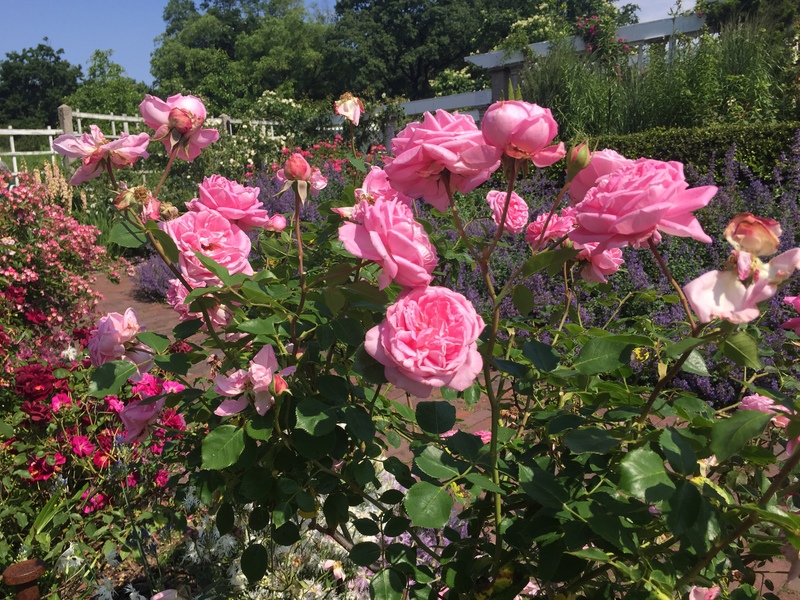 The roses are in bloom at the Brooklyn Botanic Gardens. 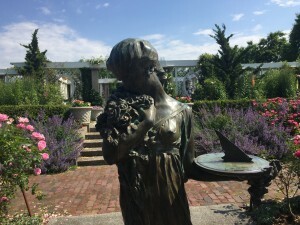 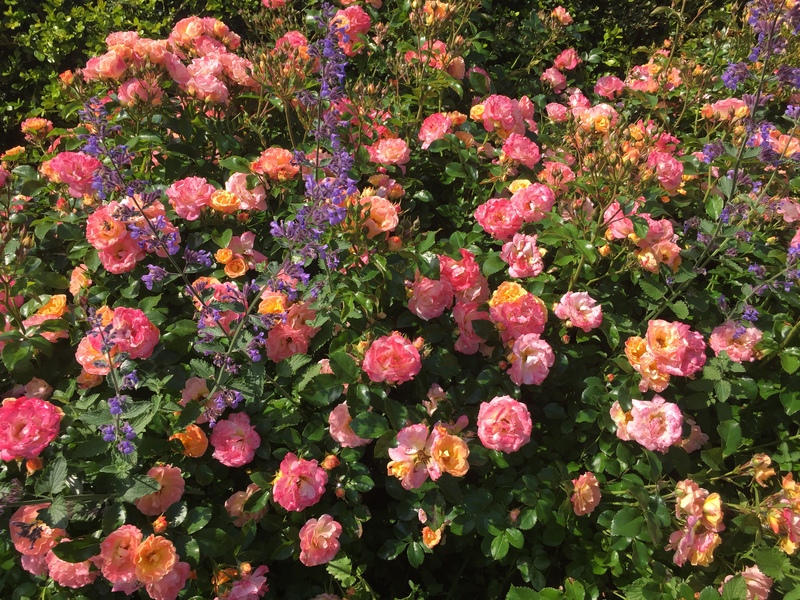 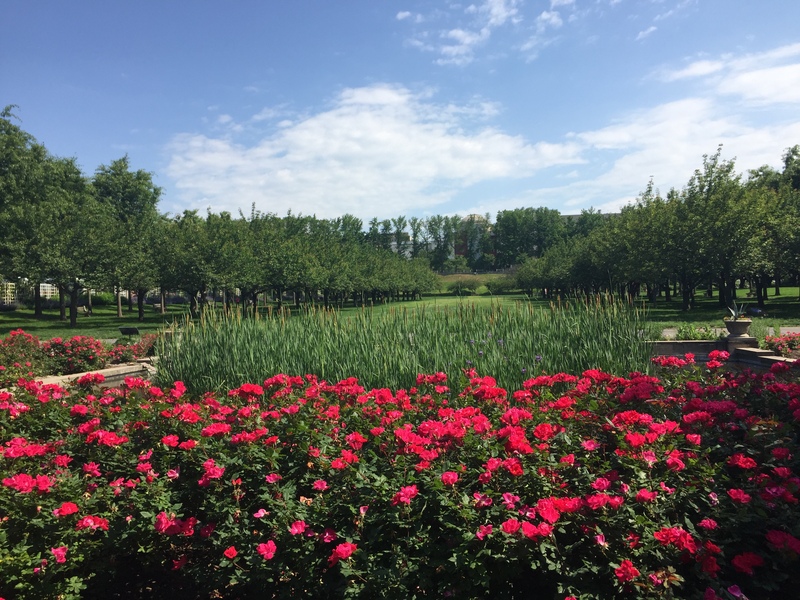 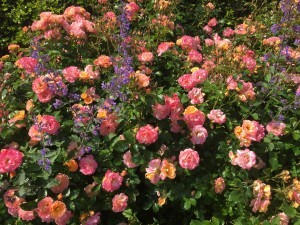 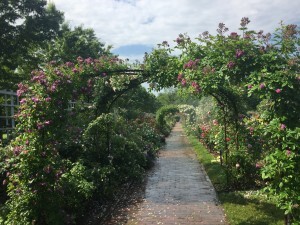 The Cranford Rose Garden opened in 1928 and holds one of the largest collections of roses in North America, with over 1000 species. 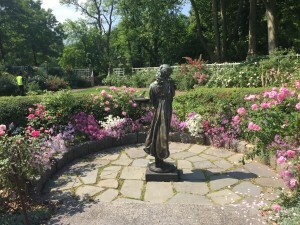 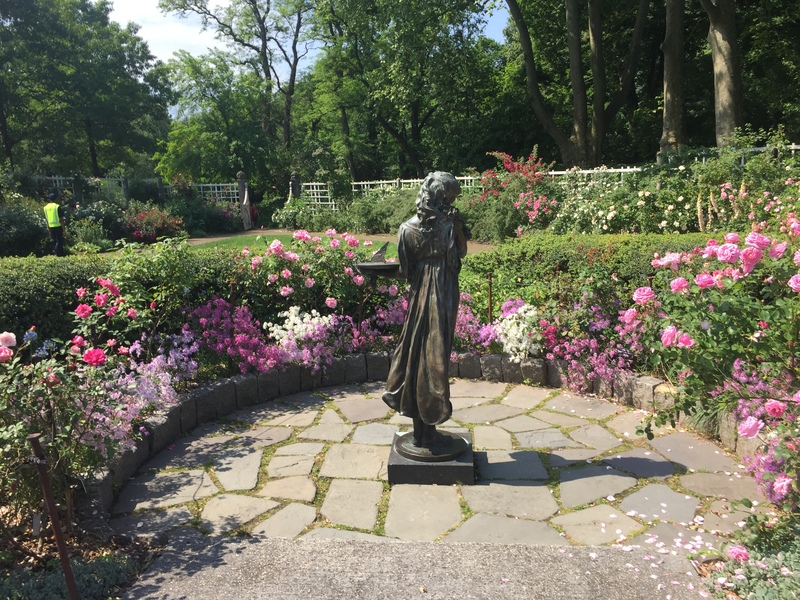 The bronze statue by American sculpturer Harriet Whitney Frishmuth is called the Roses of Yesterday and is also known as the Rose Maiden.